Please note: Adam Stern is no longer a PADI AmbassaDiver, to view the full list of AmbasasDivers, click here. I was lucky enough to travel to Roatan with PADI AmbassaDiver Adam Stern and get an insight into what it’s like to be at a World Championship event, as well as the life of a competitive freediver. Not only did Adam pick up a bronze medal in Free Immersion at the Championships, but he also set a 106 metres (347 ft) Personal Best in training for Constant Weight and nabbed yet another Australian National Record! How do you feel about your overall performance at the World Championships? I’ve had mixed feelings about the comp. Right now I feel very good. During and directly after a competition there are so many emotions and endorphins swirling in my head so I try not to allow any of my emotions about my diving and competitions settle until a few weeks after the competition. I give myself some time to process before I come to any opinions about how I feel or to allow those emotions to affect me. 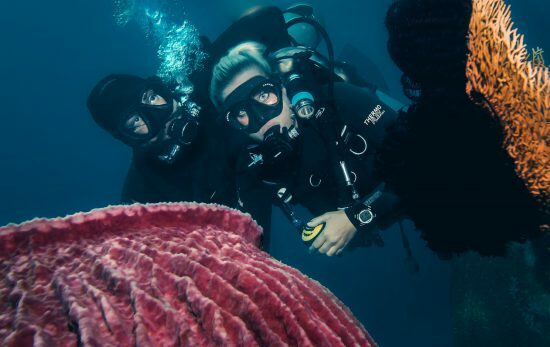 But I am happy, I mean it didn’t go the way I wanted it to, but that’s OK because I had a positive overall experience and I did learn a lot about myself as a diver – more than I have in years actually. 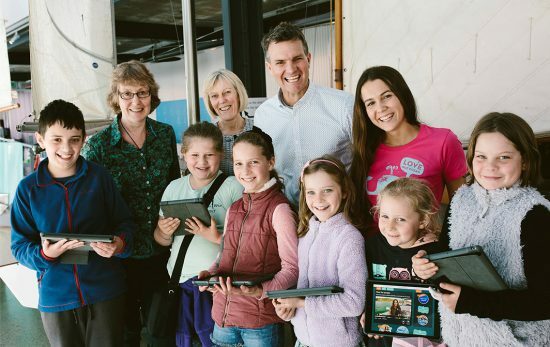 What’s the one thing you’ve learnt through this competition? The biggest thing I’m taking away from this comp is that I’ve developed several habits over the years that, while they make my dives feel more comfortable, they’re not necessarily optimal for my performance. For example I found that when approaching competition dives, I’m using techniques that have been successful for me up to a point, but are possibly no longer best for me. I need to adapt and move on to new techniques that, although they may not be what I’m most comfortable with, are optimal for performance. Given that you’re primarily based in Australia and we don’t have the depth that can be found around the Carribbean or South East Asia, how do you train for a competition like this? You don’t actually need to be diving deep all year round. In fact, sometimes it can be counterproductive to do so. Every diver is different so some will feel this more than others, but deep dives can fatigue your body and mind. It can take a lot of mental strength to do these kinds of dives. About 60% of my training is actually in the gym and the pool. In the gym I build up my strength and conditioning and in the pool I do breath holding fitness. I’ll do a lot of laps underwater at different intervals amongst other exercises. My goal in this is to increase my body’s breath holding capacity. About four weeks out from a competition, I’ll actually go to the location, so this time it was Roatan, Utila, and I just start diving there! At this point, I’m already conditioned for breath holds and for the dives themselves – all I have to do work on is my equalisation and making sure my body can adapt to the pressure of depth. 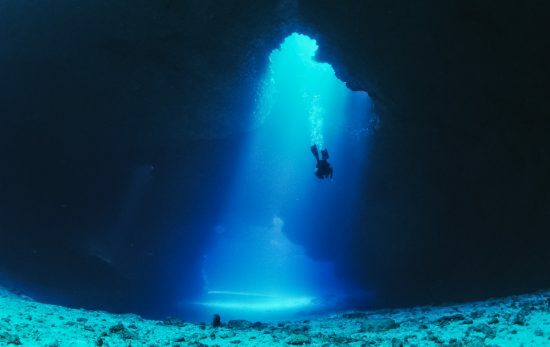 People often think the key to diving as deep as you do is breath holding, but there’s definitely more to it than that. 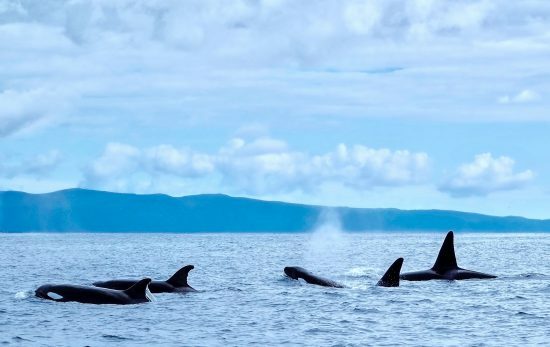 Talk us through the role that relaxation plays when you’re diving to these depths. Freediving is a complex sport for sure and it definitely involves relaxation. People might not consider relaxation a skill, but it really is – and it’s one of the most important – if not the most important – skill required for competitive freediving. It might sound silly, but imagine you’re freefalling into depth and being placed under more and more pressure. You need to learn to be completely physically and mentally relaxed in that environment – and it’s something you get better at with practice. Try not to think ‘Oh, that person is relaxed‘ or ‘They can relax but I can’t‘ – it’s a skill that you can and will get better at with training and practice. What are some of the techniques you use to relax before a deep dive? I simply think about things that make me happy while I’m on the surface before I dive. This ensures I’m in a good mental state before I even begin the dive. 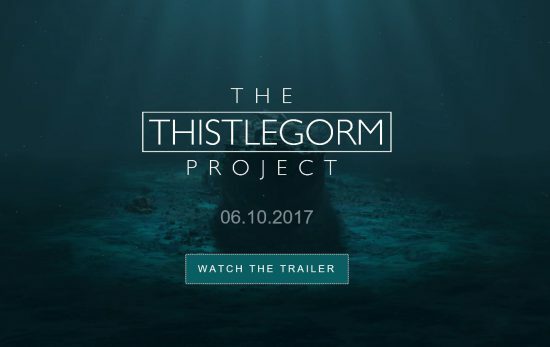 Does that include a lot of visualisation? Yeah, exactly. I generally find the body is easier to control than the mind. Let’s say I’m going down the line and I become tense in my body; my brain then recognises the signal of stress and I start feeling mentally stressed. They feed each other. You can break that cycle if you can prevent stress from building up in the body. So even though your brain may be saying ‘I’m not sure I’m sweet with this,’ you force a physical relaxation and disengagement of muscles in yourself and then your brain starts to chill out. One thing I found eye-opening at the World Championships was seeing people nominate depths in the championships that were shallower than the dives they’d done previously in training. 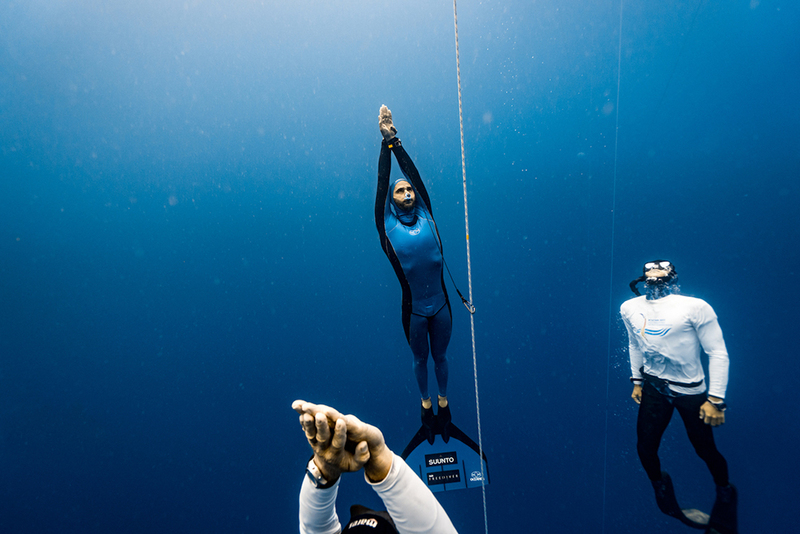 A big part of freediving is learning to be aware of your body and being honest with yourself. Saying to yourself ‘This is what I can achieve right now,’ rather than, ‘This is what I want to do.’ You need to be able to structure your training so you approach your body’s limit, but never surpass it. 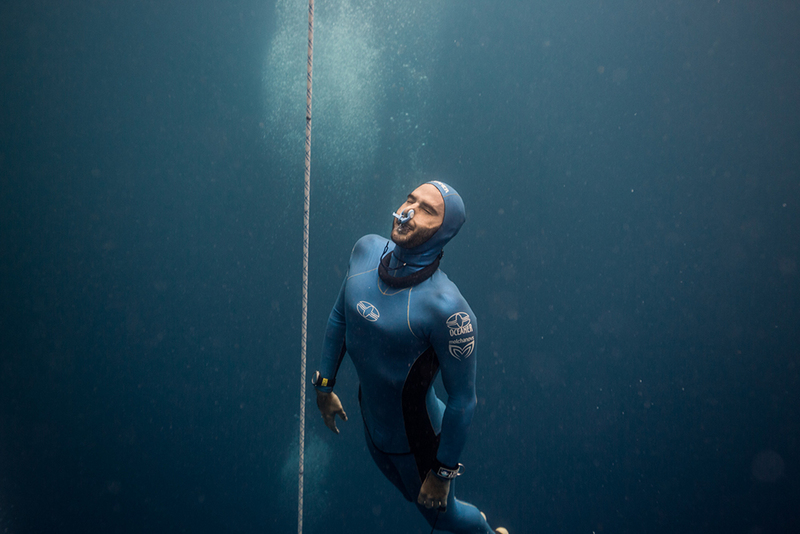 It’s easy to get caught up in the competition and try to push past, but it’s not the best mentality to have – in freediving and in life to be honest. In competition I noticed that you nominate the depth you’ll be aiming for the day before you dive, and then the line will be set to that exact depth. So you can sort of work out where you will place right? Well you know where you stand in the world before the competition even begins. I have friends that will say, ‘Go and win‘ or ‘You’ll win it,’ and I’d tell them I wouldn’t and their reply would be ‘Believe yourself.’ It’s not about that though, it’s just that right now there are divers in the world who can dive deeper than me, and I’m just a few years off being able to reach their depths. That’s cool – you just have to be sweet with where you’re at. I’d like to think that in a few years I’ll be able to dive to those depths and be a contender for gold medals. I might be one of the deepest divers in the world, but I’m still far from being the best, or being on top of the pinnacle – but I plan to be there as soon as I can! 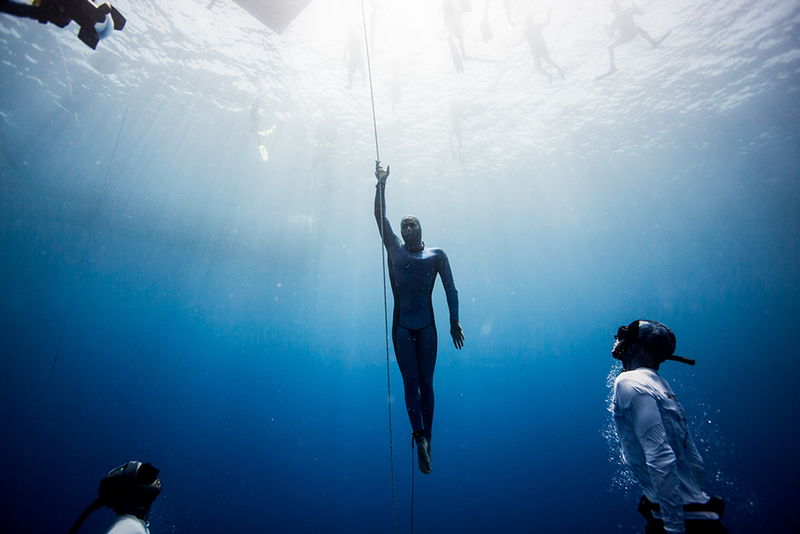 I find that beautiful about freediving. You’re really only focused on yourself and what depths you can get to. Everybody has their limits; on a good day you can do a few extra metres, and on a bad day you can do a few metres less. To me, the sport is about progress rather than winning or losing. It’s not necessarily about each individual comp or what a diver can do, but more about where that person is year after year. Everyone’s abilities are shifting back and forth all the time. Usually before you arrive at a comp, you can roughly guess the medal tally and then it’s just whether or not those people execute their dive on that day. It seems to me that progress takes time. Do you find your body needs time to learn to adapt to these depths? For sure – for your body to be able to handle the pressure. 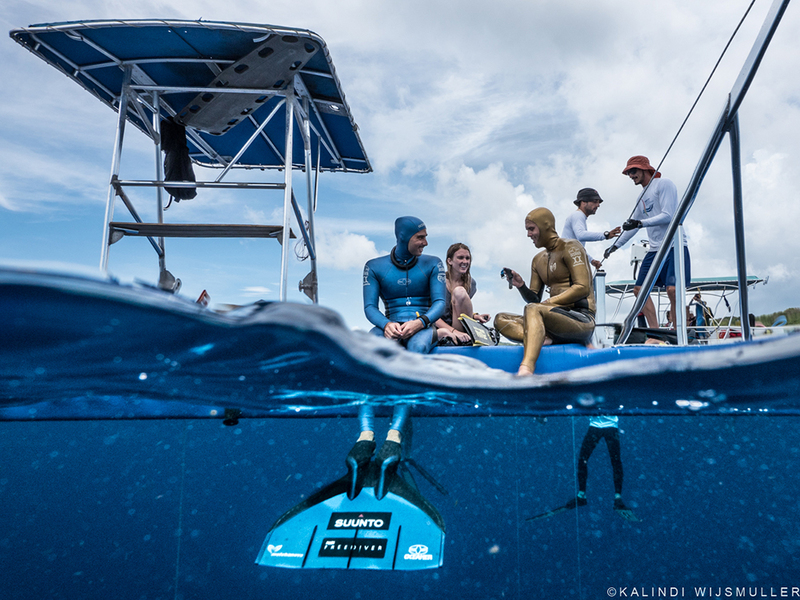 How many competitions on average would a competitive freediver do per year? I’d say two or three usually. It’s not the kind of sport where people are competing back-to-back because it wears the body out. You build up to a peak and then you need to chill before you build up again. And diving can be hard on the body. 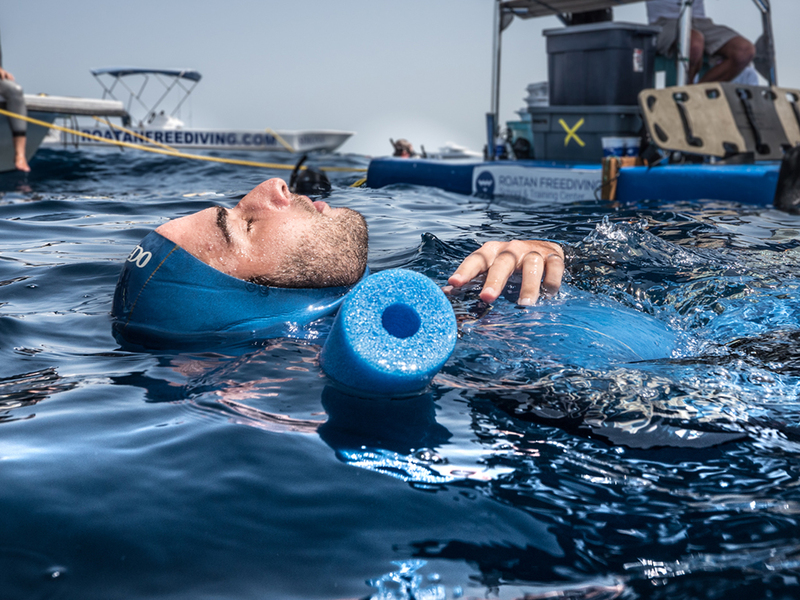 Depending on the dives you ask your body to do, but you know when you’re pushing towards your max – those dives are very hard on the body and you need a lot of rest afterwards. When is the the next competition that you’ll be going to? The next comp I will be seriously working towards will be Vertical Blue in May. Thanks so much for sitting down with me and having a chat about freediving! It was awesome to see you doing what you’re most passionate about and hearing you speak about it. 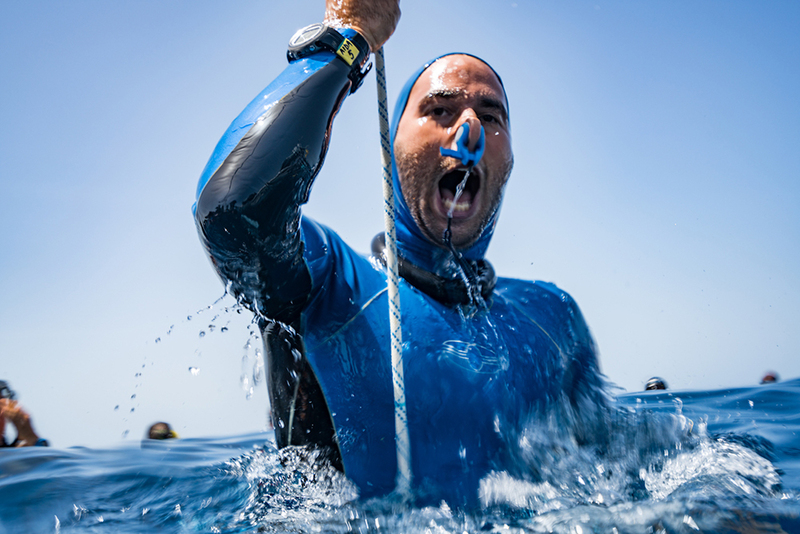 Want to learn more about becoming a PADI Freediver? Visit our website or speak to your local PADI Freediver Centre.